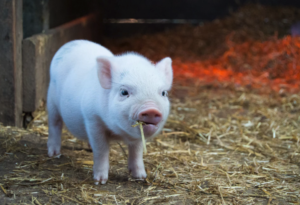 Another neighbor celebrates the homecoming of their family pets by sharing the story of their missing piglets on Front Porch Forum. Thanks for the piglet adventure! They are a great little package of many an exciting adventure and friendship to come! and remember, any part of the pig is pork. Tasty little rascals! !